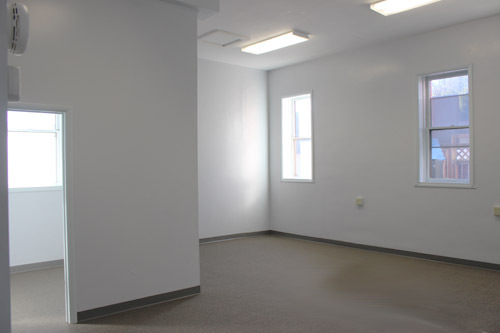 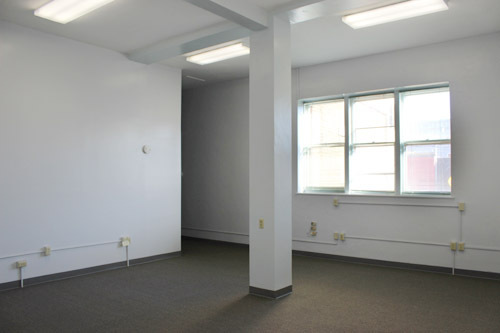 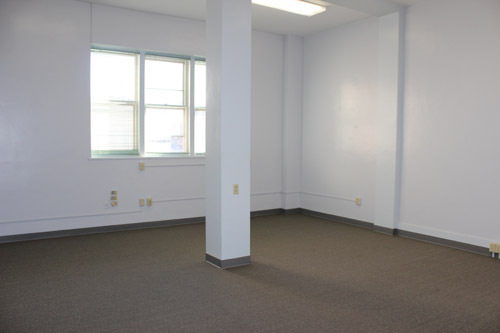 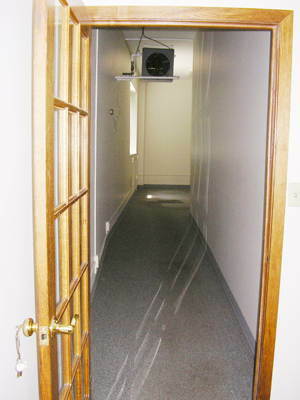 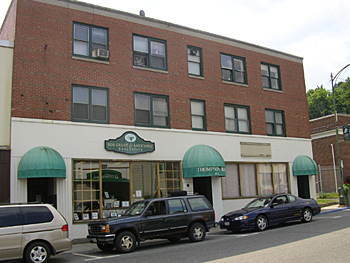 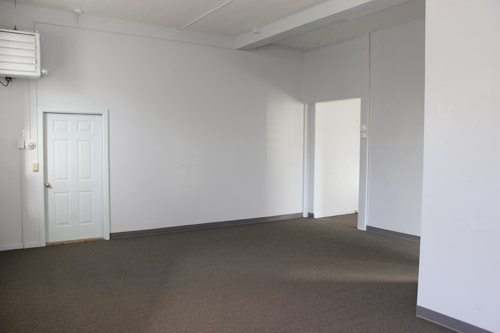 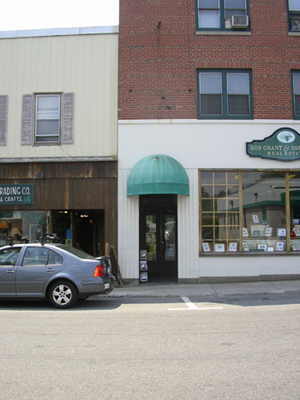 Retail and office space on ground floor in Saranac Lake , NY. 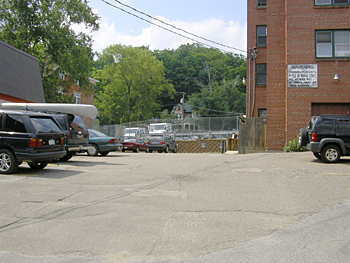 Private parking lot. 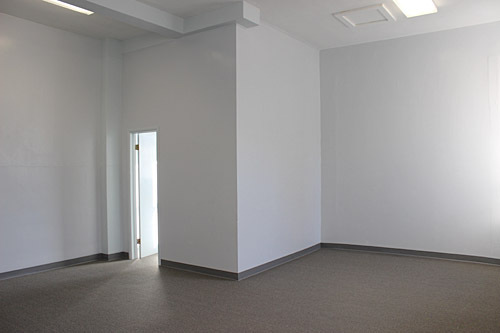 Very convenient to all downtown stores, offices and services.